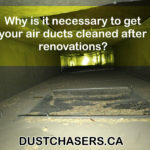 Why is it necessary to get your air ducts cleaned post renovation? 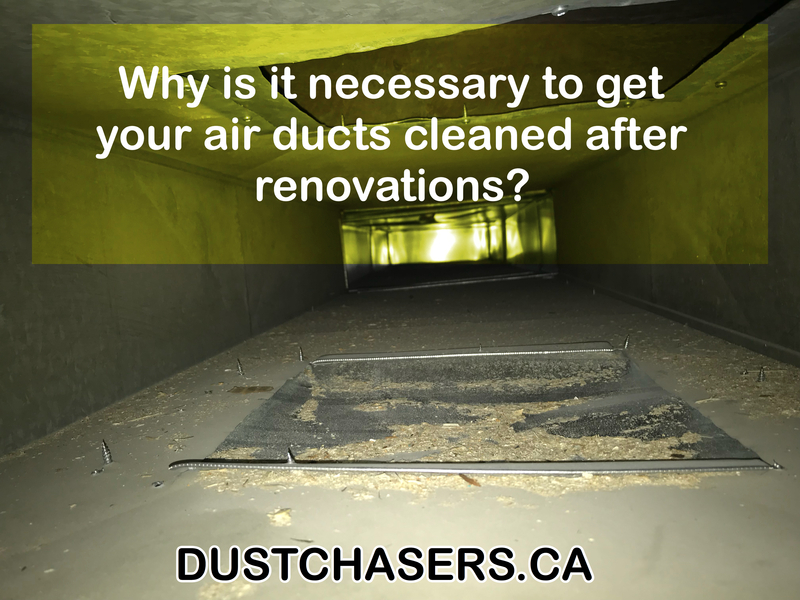 Why is it necessary to get your air ducts cleaned right after renovation? Doing some renovations on your home can be a very good idea, especially if you are trying to spice up its curb appeal or raise its value. However, despite the advantages that may arise from undertaking different kinds of renovations on your home, there are still various aspects that you should take into account once the job is done, one being air duct cleaning. When you think of it, a lot of processes take place during a renovation project that may negatively impact your duct system, particularly in terms of cleanliness. For starters, this type of problem has the potential to compromise the health of all those living in your household as well as entire HVAC system. As a result, you need to get your air handling system cleaned after undertaking such projects. Having your air duct system cleaned by professionals after a home renovation project can help to return or improve the air quality within your household. This is because during the construction phase, certain materials may be used that are toxic or unhygienic. 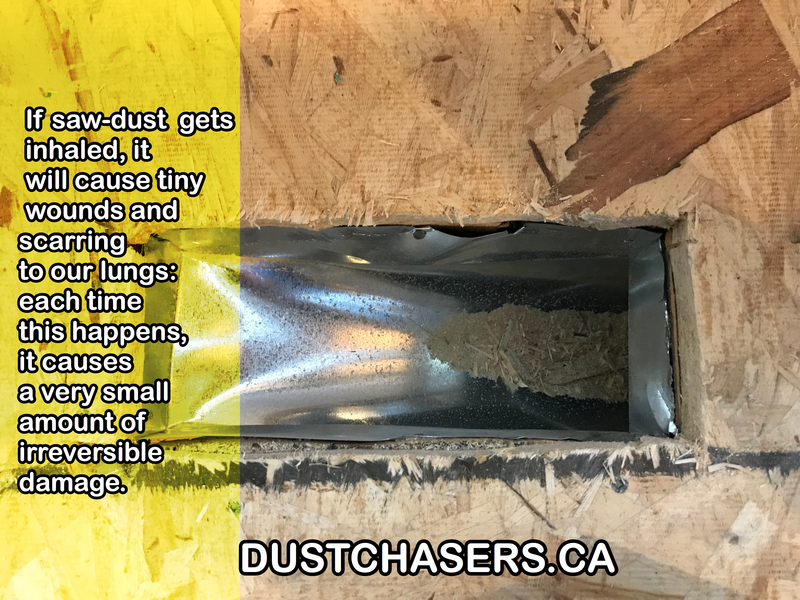 Failure to eliminate any remnants of such substances, which usually accumulate in your vents can lead to poor indoor air quality and present various health issues to people living in your home. 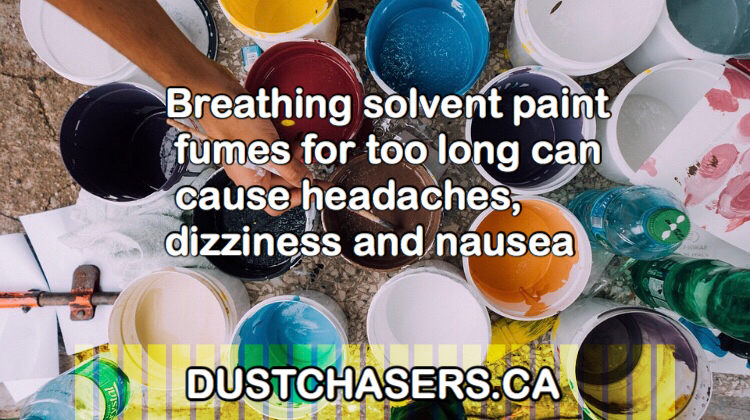 Items like toxic fumes, sawdust, and the accumulation of certain materials used during the construction period can result in a dangerous environment. By having your vents cleaned, you will be able to eliminate all these elements, thereby significantly reducing the potential of a fire erupting. Saw dust is usually created when you install or re-finish your hard wood flooring, Evidence suggests once entering the HVAC system, Due to its light weight, Saw dust will begin to circulate throughout your home, Once you breath it in, It will potentially leave a permanent damage. We could all stand to make a little bit of savings here and there, and one of the best places to start with is your duct system. The fact is that vent cleaning can help you make substantial savings when it comes to energy bills. If you leave your ducts dirty after a renovation project, then debris will most likely build-up in these spaces. This means that it will take more energy to maintain an optimum temperature within your home. This increased energy consumption will often result in higher utility bills, which is something you do not want. To avoid such problems, you should have your air duct system cleaned by professionals. Once you understand the importance and benefits of having your duct system cleaned after a home renovation project, the next step will be to choose a reputable and reliable company to do the job for you. For starters, to make sure you end up satisfied; you should ensure that whatever company you pick has the right certification to perform such task.